Sharplan 15251 Oral Pharyngeal delivery system. 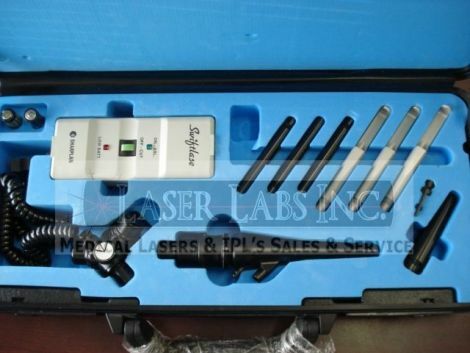 Complete set with Swiftlase scanner. In excellent condition, still has original plastic on the case handle. Please e-mail or call for additional information and price.